For most of his life, Chris didn’t tell anyone about the one thing that in many ways has defined his entire existence. Chris is autistic – he has Asperger’s Syndrome, which means he struggles in social situations, has difficulty with human relationships, and is, by his own admission, “a little bit weird”. 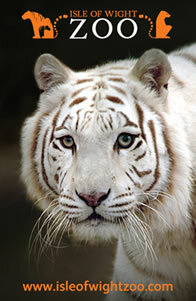 But what if there was a way of taking away these autistic traits? Would Chris ever choose to be ‘normal’? 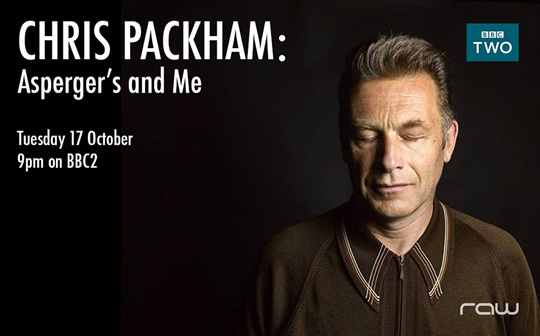 In Chris Packham: Asperger’s & Me, Chris invites us inside his autistic world to try to show what it’s really like being him. 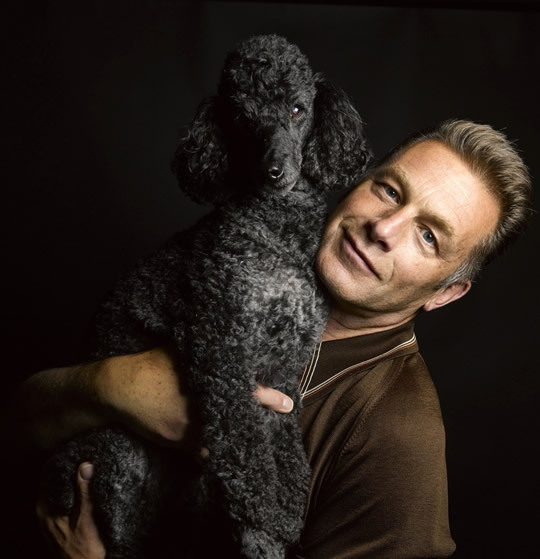 He lives alone in the woods with his “best friend” Scratchy the dog; but he also has a long-term partner, Charlotte, who discusses the problems Asperger’s creates in their relationship – she describes Chris as being sometimes “like an alien”. Chris experiences the world in a very different way, with heightened senses that at times are overwhelming, and a mind that is constant bouncing from one subject to the next. Growing up at a time when little was known about autism, Chris wasn’t diagnosed with Asperger’s until he was in his 40s. With scientific advances offering new possibilities to treat his condition, Chris travels to America to witness radical therapies that appear to offer the possibility of entirely eradicating problematic autistic traits; but he also meets those who are challenging the idea that autistic people need to change in order to fit into society. 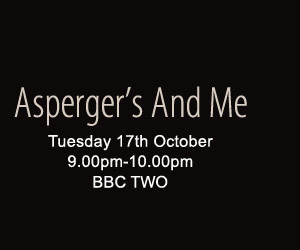 Confronting this deeply personal subject with brutal honesty, and reflecting on the devastating struggles of his adolescence, Chris explores the question of whether he’d ever want to be cured himself, or whether, ultimately, Asperger’s has helped make him who he is today.